Complementary medicines are estimated to be used by two out of three Australians - we spend $3.5 billion on it each year. 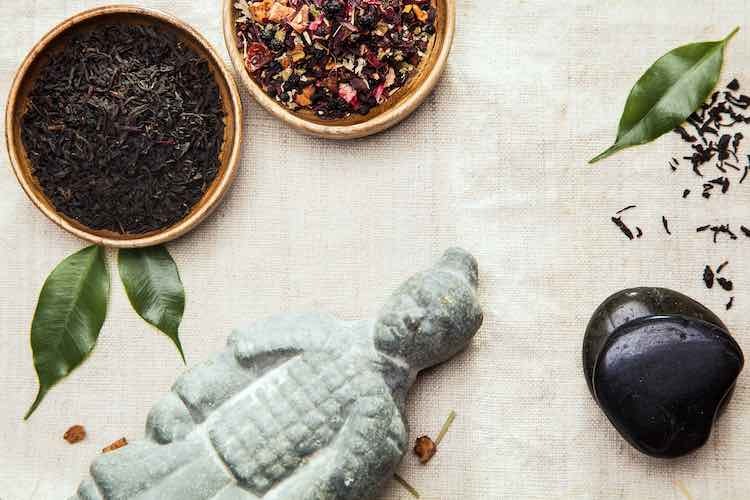 It encompasses everything from herbal medicine to acupuncture, and though most forms of complementary medicine are thought to be safe, that doesn’t mean they’re effective. Alternative medicines lack a solid scientific foundation demonstrating that they actually work. If they did, they wouldn’t be called alternative, which is why a more useful term is complementary. Researchers in the United States wanted to find out if there was a relationship between a patient’s use of complementary medicines and how likely they were to adhere to cancer treatment. They also wanted to see if cancer patients who received complementary medicine were more or less likely to survive cancer. To do this, they tracked patients who were in the US National Cancer Database who had been diagnosed with one of four cancers - breast, prostate, lung and bowel cancer. All of them received at least one evidence based cancer treatment - chemotherapy, radiotherapy, surgery or hormone therapy. But some people also undertook complementary medicines in addition to the conventional treatment. How did that affect them? They found patients who used complementary medicine tended to be younger, skewed female, and were of higher socioeconomic status. People who received complementary medicine didn’t delay getting conventional treatment any more than those who didn’t, but what they did do was refuse conventional treatments more often (especially chemotherapy, radiotherapy and hormone therapy). Patients who went for complementary medicines had poorer survival rates over a five-year period compared with those who didn’t, and the researchers said this was because of their greater likelihood to refuse conventional treatments. Curiously, the later the stage of the cancer, the more likely a patient was to take complementary medicine. The authors suggested a less hopeful cancer diagnosis might push people towards complementary medicine. The authors say that people who use complementary medicine are often reluctant to discuss it with their doctor. They argue doctors need to be proactive in checking in with the patient about any other treatments they might be undertaking, encouraging of the patient to continue conventional treatment, and understanding of why a patient might seek out an alternative rather than add-on medication. Johnson, et al. (2018). Complementary Medicine, Refusal of Conventional Cancer Therapy, and Survival Among Patients With Curable Cancers. JAMA Oncology doi: 10.1001/jamaoncol.2018.2487.